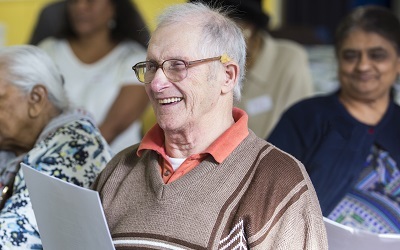 Will you see dementia differently and help to change someone’s life? Find out more below about how frightening everyday life could be for someone living with dementia. Sudden deafening sounds. Dark pits appearing in the floor. Being unable to recognise everyday items. 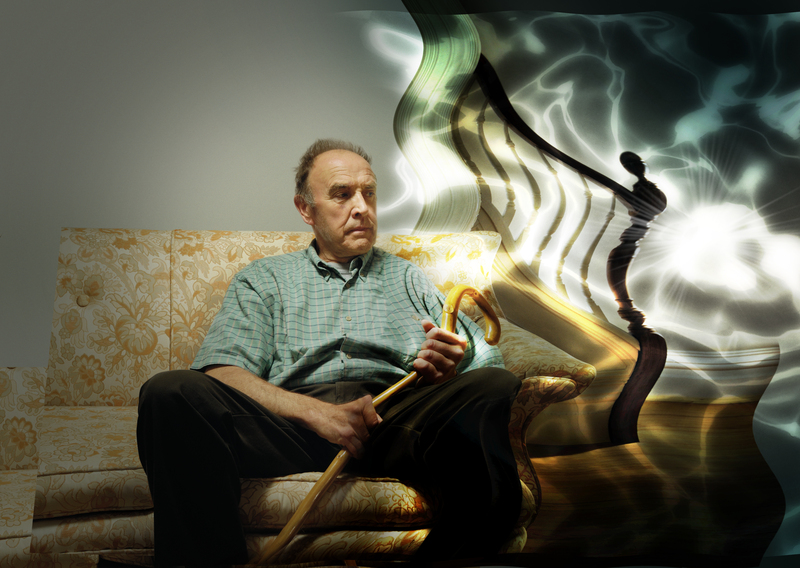 These are some of the worst dementia symptoms that can make home a terrifying place. 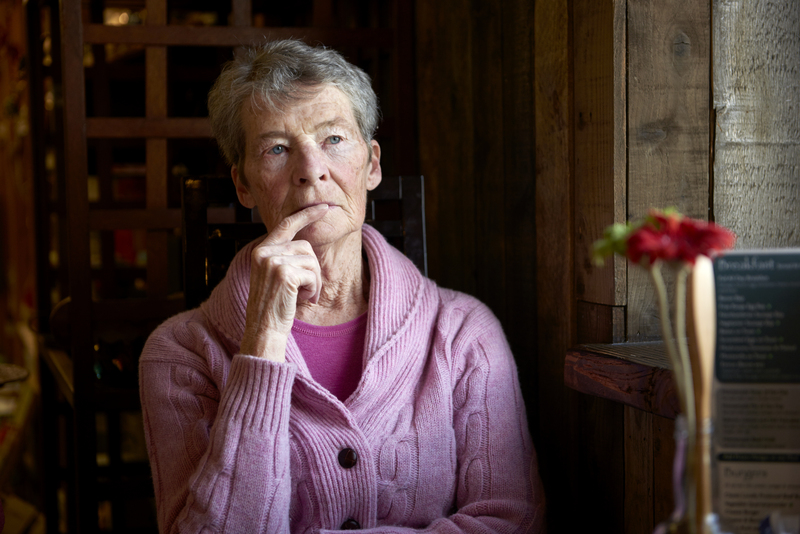 Someone living with dementia could be experiencing some or all of these symptoms and dementia can affect a person’s ability to communicate so they may not even be able to tell anyone. This is where our Dementia Support Workers can help make the difference. Our skilled Dementia Support Workers can help deal with the more distressing symptoms of dementia, like changes in visual perception. The expert support they provide can be life-changing for someone who has the disease. For example, adding brightly-coloured tape to hazards like stairs or doorframes can make them more visible to someone with perception issues, allowing them to remain safe and independent in their own homes. Right now we can only reach one in 10 people in the UK who are living with dementia, but you can help us increase the number of Dementia Support Workers who can support more families. 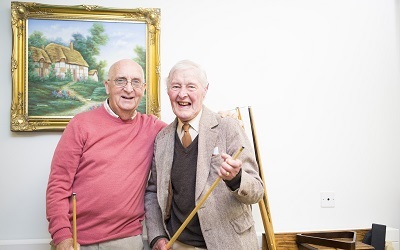 Now you’ve seen dementia differently, will you help us beat it with a donation today? £10a month could help to fund much-needed research projects that could help us beat dementia once and for all. £8a month could help a specialist Dementia Support Worker provide expert help to a family caring for a loved one who has dementia. 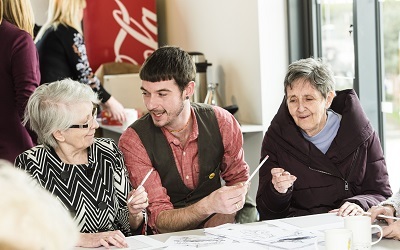 £5a month could help a Side by Side volunteer give people with dementia practical support to make the most of everyday life, such as catching the right bus into town. 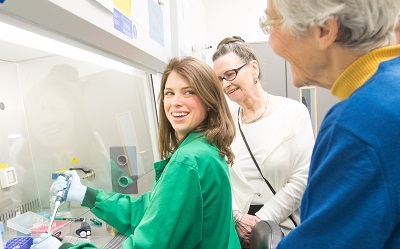 £50from you today could help to fund much-needed research projects that could help us beat dementia once and for all. 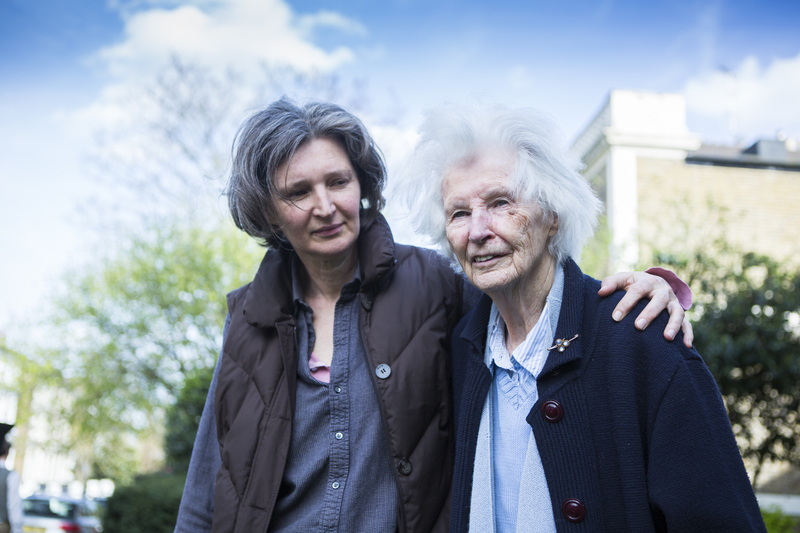 £30could help a specialist Dementia Support Worker provide expert help to a family caring for a loved one who has dementia. 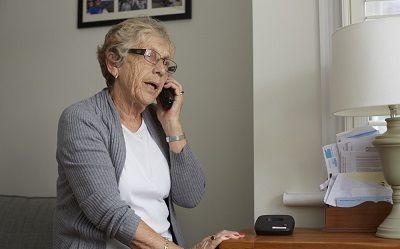 £13could help people to receive personalised advice and support from our National Dementia Helpline.